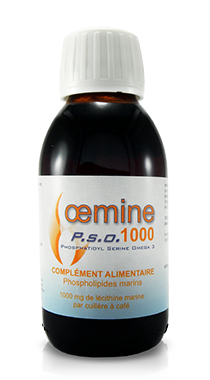 Why is Oemine P.S.O. 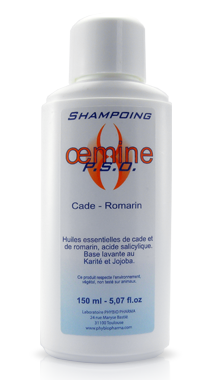 unique ? 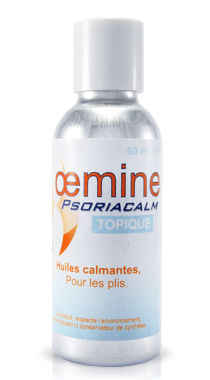 The beneficial effects of marine lecithin for skin disorders have been found by our research team.This discovery is protected by the international utility patent and only the trademarks Oemine P.S.O, Psoriacalm and Psocalm are authorised to make references to it. 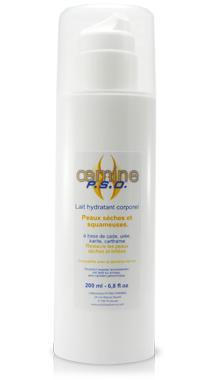 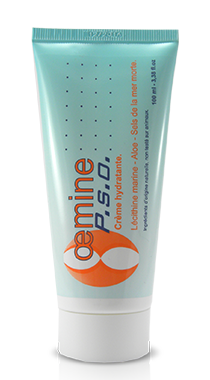 The contribution of Oemine P.S.O to the maintenance of healthy skin is recognized by EFSA. 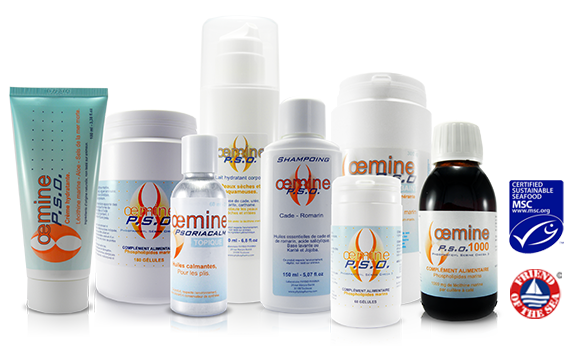 For 23 years our laboratories have been engaged in offering 100% natural, environmentally friendly products. 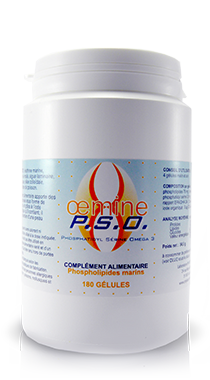 Marine lecithin is more effective than soy lecithin because it is more similar to that of a human being. 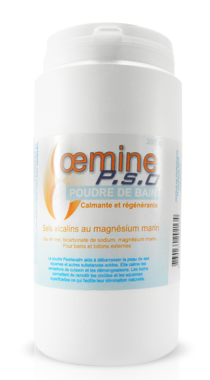 In all drugstores which sell Oemine products or in our online shop that offers different advantages for our customers. 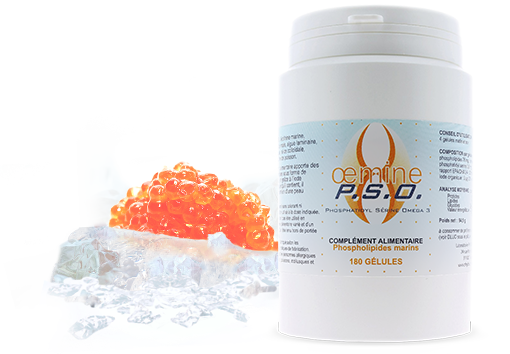 A dietary supplement, cream, moisturizer, bath powder, fresh plant extract, shampoo and topical oil for optimal skin care.